PRECAUTION: Because uncooked fava beans contain vicine, a natural compound that causes an allergic reaction in a small percentage of people, we recommend you always cook before consuming. 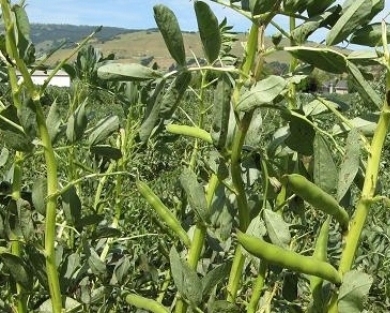 A relative of the broad bean, fava beans are one of the oldest cultivated legume plants. 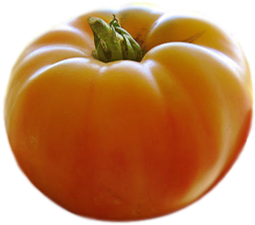 At Happy Boy, these serve a dual purpose - as a coveted spring-time market item and as important crops that help fix nitrogen and naturally enrich our soil. 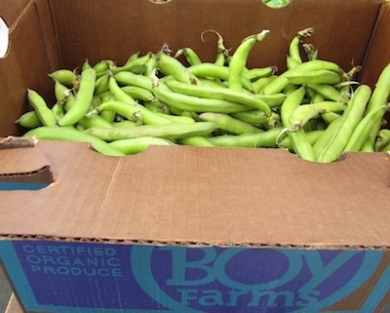 It might take a little effort to get to them, but we truly believe in this special spring treat and want to see fava beans enjoy the popularity their buttery goodness and nutritional value deserves, especially since they can be quite easy to prepare. Like many good things, they just take a little time. In order to fully shell them, first remove the green outer pod, then drop the inner beans into boiling water. After one minute, promptly remove the beans and chill with ice water to prevent any additional cooking - now you can easily slit the outer-skin and pop out the bean, after which the favas are ready for whatever you desire. Add them to soups, stews or stir-fries, boil then mash or puree as a crostini topping or try them in a traditional Italian salad with our baby greens, parsley and a little olive oil - lemon juice dressing. And yes, of course, they do go well with a nice chianti. Keep dry and refrigerated. Do not mist. 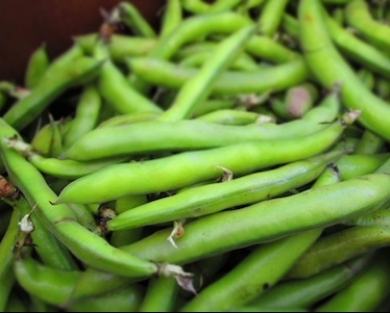 Fava beans are high in iron, potassium and zinc. They are rich in proteins and complex carbohydrates, low in fat, cholesterol and sodium and are natural detoxifiers. Try quick boiling, purees, soups and sautés. Goes well with sage or thyme, butter or cream, salt and lemon. 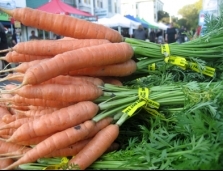 Compliments other spring vegetables as well as seafood, mildly smoked meats and roasted chicken.